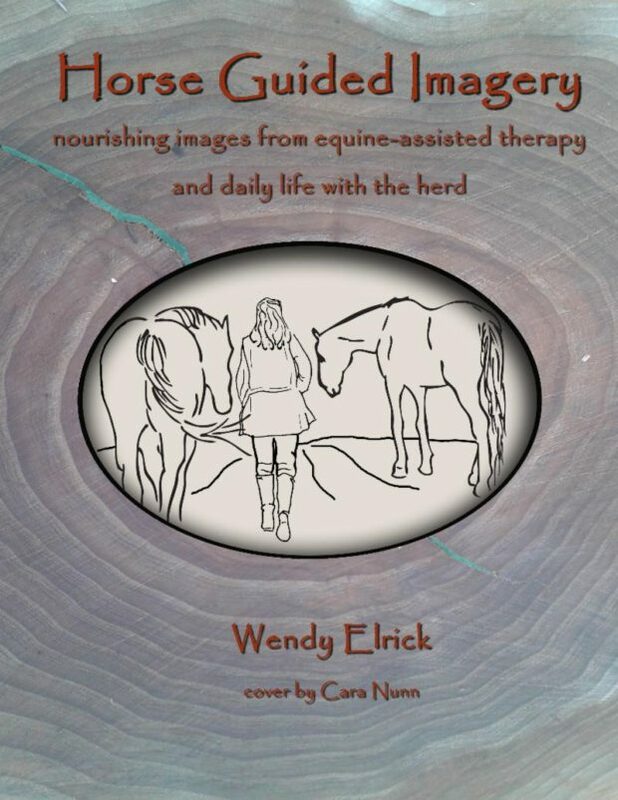 Respecting our Nervous Systems | The Equine Connection Coaching Services Ltd. I just finished reading The Beauty of Humanity Movement by Camilla Gibb. It is a novel set in Vietnam, and provides the reader with an education about Vietnam history, while telling a beautiful story about one man’s life as a pho soup seller. Old Man Hung lives a life full of ritual, depth, and self-discipline. As well as making soup, he has a great attachment to a group of artists, and to their families. These men, who, with their poetry and art, aimed to be a voice for the beauty of humanity, were either killed or tortured or both in the 1950s. Hung still honours their vision with an altar in his humble shack, as well as by cherishing the poetry of one particular artist. His dedication to feeding his customers, and to the memory of the artists is not compromised by the harsh realities of life in Vietnam. I was reminded, as I read, how very fortunate I am to live in Canada. I believe there is a huge wellness benefit to seeing our lives in a larger context. For me, it is grounding. It is humbling. It is a route to gratitude. Despite the advantages of living here in Canada, we are often moving so fast, or else we are zoning out on TV, drugs… The danger in moving so quickly is that we are not really present as we go about our daily lives. It is so easy to become over focused on the accumulation of material wealth instead of enjoying and appreciating the wealth we already have. The possibilities are plentiful. Everyday our attention is pulled in multiple directions by a variety of opportunities. The vast number of possibilities is exciting, and also potentially overwhelming. In fact, I would like to suggest that many of us are living in sensory overload most of the time. Without fully realizing it, our nervous systems are being asked to work over time. Eventually this catches up with each of us. One way to remain as an ally to your nervous system is to incorporate daily rituals into your life that make you stop and be present. In the novel, Hung has an altar dedicated to his deceased friend that he prays to each day. This is his ritual. Another way to honour your nervous system is to commit to only doing one thing at a time. Yet another way to befriend the nervous system is to make conscious choices about how your energy is to be spent. We don’t have a richer life just because we do more. If adrenaline and cortisol are flowing more than needed through the body, due to the speed at which we are travelling, we are not having rich, depth experiences. Our hero Hung has two focuses – making a quality pho soup for his customers, and investing his time in the people he interacts with. Needless to say, he leaves a mark on the world due to the quality of how he gives of himself in his endeavours. The depth to which he cares for his friends and prepares his soup not only impacts others, it grounds Hung and lets him know who he is. His identity has substance because he lives mindfully. 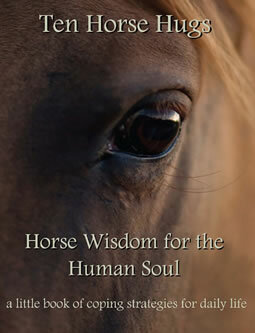 The horses also give us clues of how to look after our nervous systems and stay connected to our identities. Everyday the horses make time to do nothing. Everyday the horses exercise themselves in their pastures, even if it is only by wandering. Obviously, everyday the horses spend time in nature, being soothed by Mother Earth. Everyday the horses care for their bodies by rolling, stretching and receiving a massage from one of their herd mates. Everyday the horses can be seen playing with a herd mate. 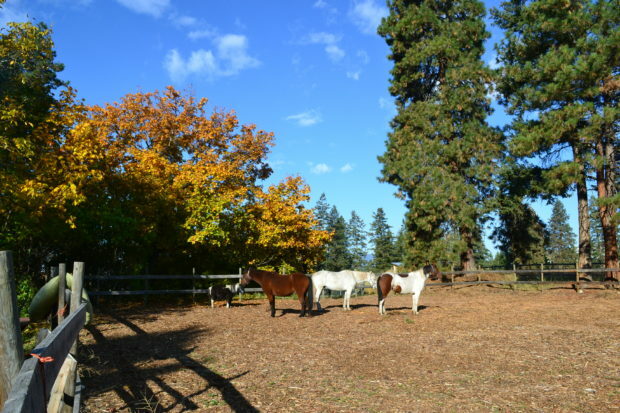 Also, like Hung, the horses are attached to particular people who they energetically support, and the horses here at The Equine Connection are dedicated to supporting the people who come and participate in the equine-assisted therapy sessions offered. What are you doing for your nervous system?